How do you determine who the best player is? By determining if they make a good sandwich, of course. 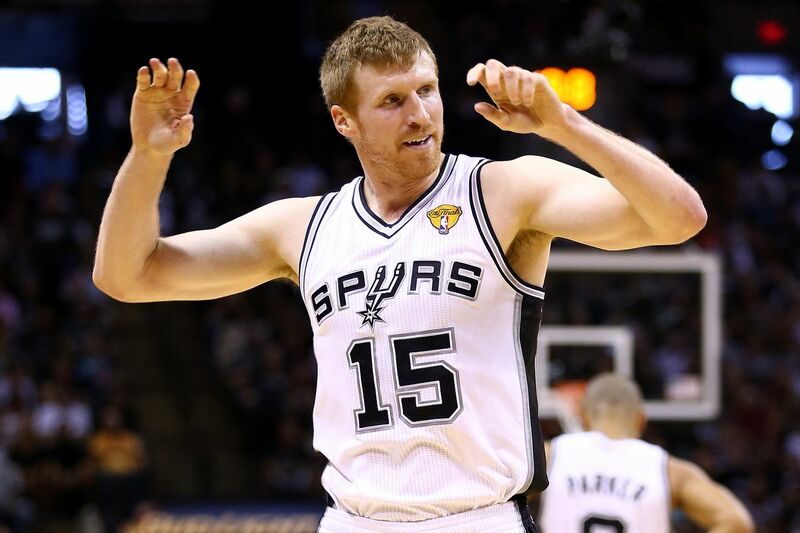 Don’t tell Kawhi Leonard, but former teammate Matt Bonner is stumping hard for him as NBA’s Most Valuable Player in The Players Tribune, and of course he’s doing it in the most Bonnerific way possible: sandwich analogies. There it is: all you need to know about why The Klaw should be the 2017 MVP. In all seriousness, as Bonner points out, you need more than just fancy fixings (a.k.a. offense) to be the best possible sandwich. You also need some good, sturdy bread (or defense), and Leonard makes a better, more complete sandwich than any other candidate. Kawhi is the only MVP candidate who consistently makes an MVP-level impact on both ends of the court. He puts up elite offensive numbers … all while guarding the opposing team’s best scorer. He’s the guy we want to take the big late-game shot … and the guy we ask to make the big late-game stop. He’s having a truly great individual season … and he’s doing it on a 60-plus win team. In true Coach B fashion, it’s both hilarious and insightful, and I encourage you read the entire thing to learn how to make the perfect New England sandwich…oh, and NBA MVP. That matters, too.